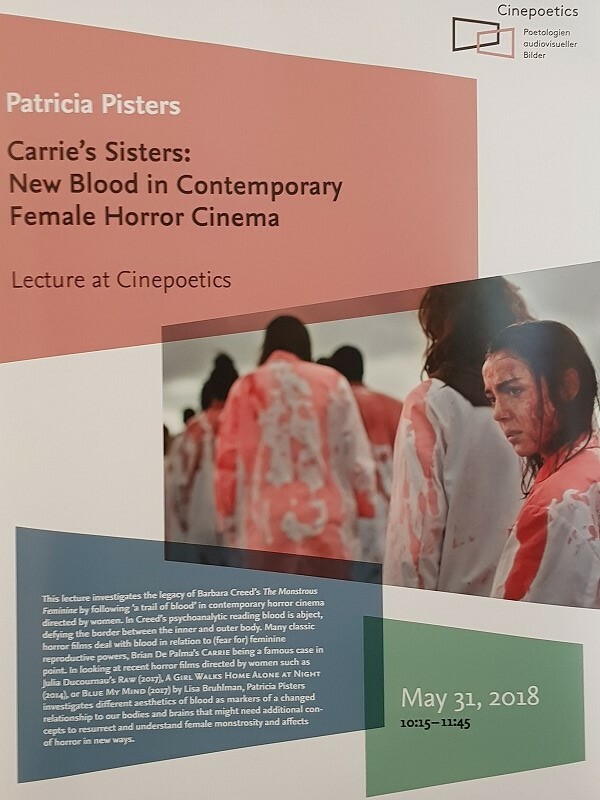 Presenting at Cinepoetics: Centre for Advanced Film Studies at the Frei Universitat Berlin the research findings in preparation of an article for a volume on the occasion of the 25th anniversary of Barbara Creed's The Monstrous Feminine. 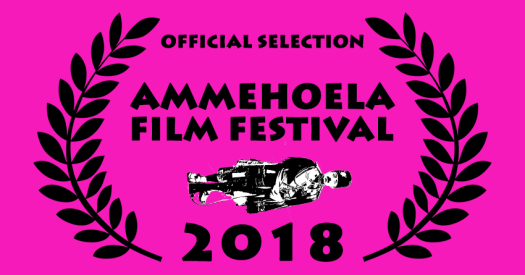 One of my films in the #Metallurgy...Media...Minds series of alchemical metals, Follow the Tin, has been selected for the Ammehoela Festival on March 31st 2018. Our Department of Media Studies and the Department of Communication Studies ranked best in the World in the 2018 QS World University Rankings by Subject. In the latest OS rankings that were published on 28th February 2018 Communication & Media Studies jumped from the second to the first plave. See here for more information and here for an overview of the rankings. The Dress Issue of Necsus: European Journal of Media Studies is out! This issue, with a special section on "dress, fashion & media", includes an interview with Vivianne Sobchack, and articles by, among others, Elena del Rio, Thomas Wartenberg, Giuiliana Bruno and festival and book reviews and new audiovisual essays curated by Volker Pantenburg. This is the last issue that I have worked on as editor. Very happy to having been able to contribute to the founding and establishing of this journal since 2011 when we started our negotiations and search for money and collaborating partners. Thanking the editorial team for great collective thinking and action; and AUP, the NECS community and all partners for making the journal possible. Looking forward to reading the following issues. With this issue NECSUS is also selected to become part of Open Humanities Press. 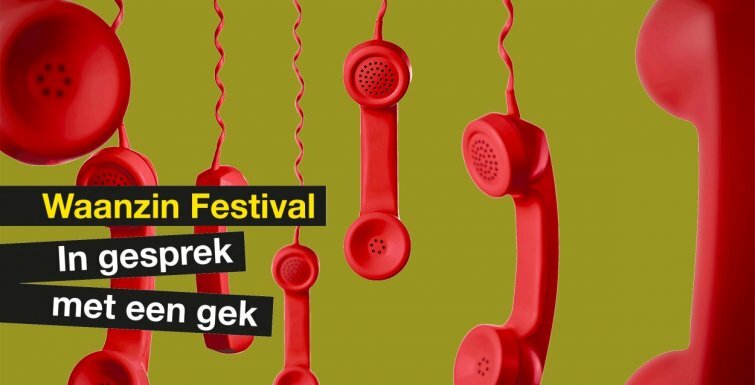 Interactieve workshops & bijzondere ontmoetingen met o.a. Damiaan Denys, Patricia Pisters en Jannah Loontjens. Lees hier een interview met Patricia Pisters over waanzin en film. 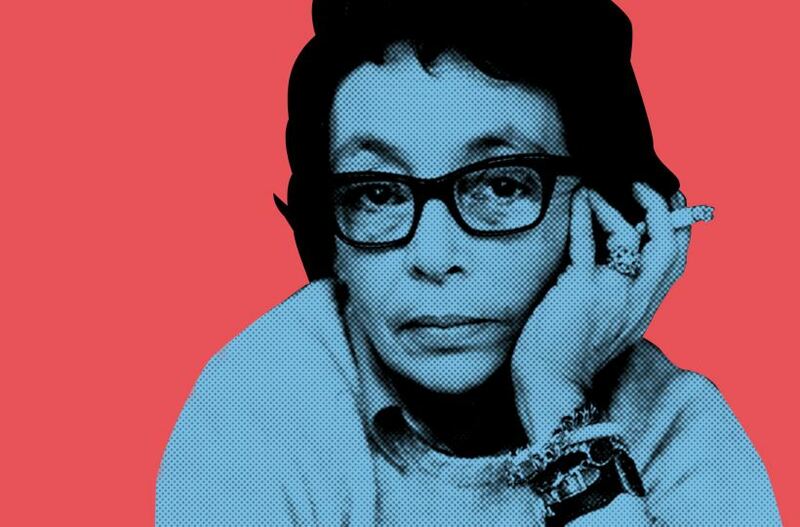 In deze aflevering van de programmareeks Grote Denkers staat Marguerite Duras (1914-1996) centraal: schrijver, filmmaker, opiniemaker met een ongezouten mening en enfant terrible van de Franse literatuur. Bewonderd door de een, bespot door de ander. Ze vernieuwde zowel de literatuur- als de filmwereld met haar eigenzinnige, poëtische en hartstochtelijke werk. Denk aan haar roman L’Amant [De minnaar], waarvan miljoenen aantallen werden verkocht, en de wereldberoemde film Hiroshima mon Amour, waarvoor ze het script schreef.